With our deep roots in the Hudson Valley, Keane & Beane as a whole, and staff as individuals, participate enthusiastically in many community organizations. We follow the example of our founder Edward F. Beane’s commitment to community service. Mr. Beane has been recognized for his many years on the Board and as counsel for the Child Abuse Prevention Center of New York, Inc. (April’s Child); he has also served as President of the Exchange Club of White Plains, a national service organization, and as Director of The Community Synagogue, Rye, NY. 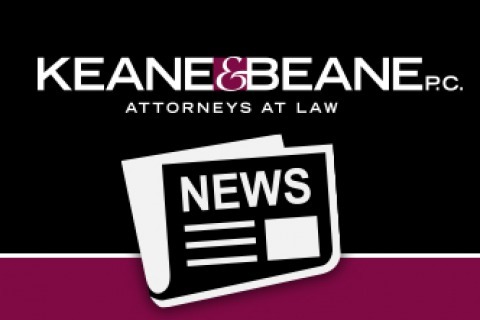 Mr. Beane is a pro bono advocate in the Southern District of New York’s pro se litigation program for labor and employment matters. Westchester Public/Private Partnership for Aging Services, Inc.